Thank you for visiting our site! Check out our recent work. 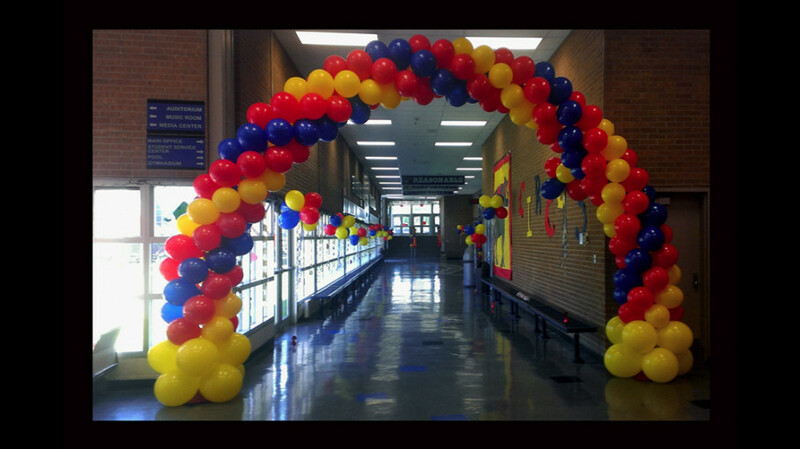 Our Custom Balloon Centerpices will add elegance and style to your event. 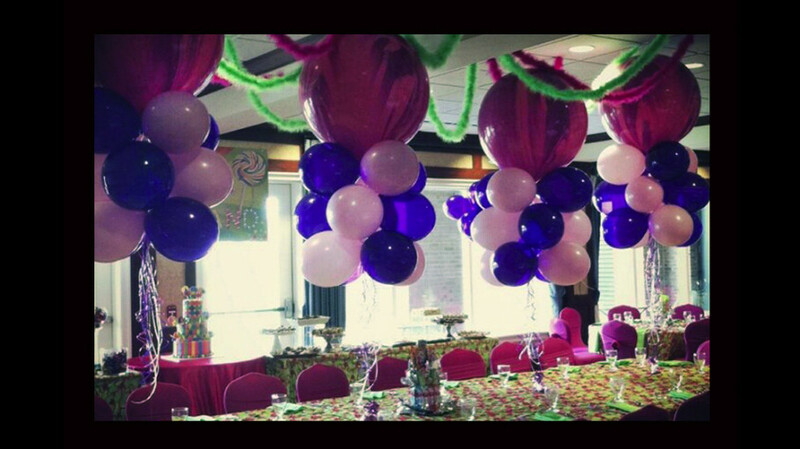 We offer Balloon Centerpieces for all budgets. Having a school event? Add some color to your event!